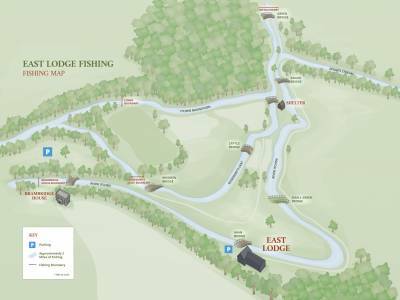 East Lodge is purely and simply an anglers’ paradise that is steeped in fly fishing history dating back to the 17th Century. 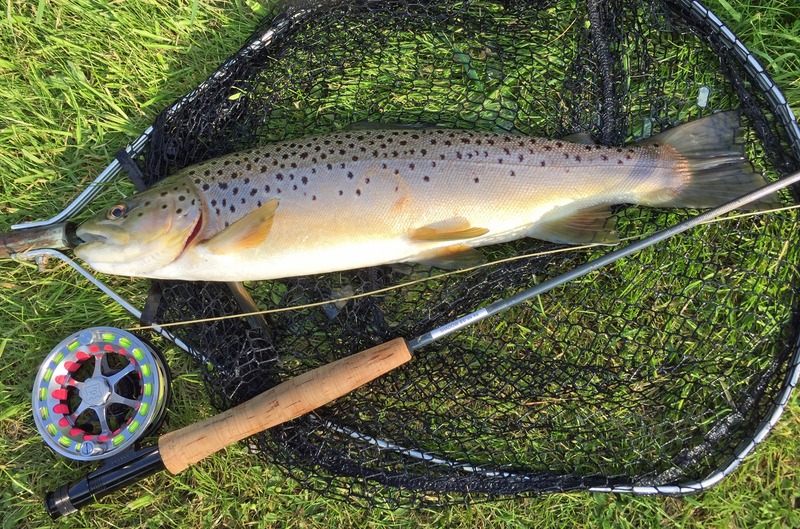 Fishing traditional upstream dry fly, the wily brown trout offer excellent sport. 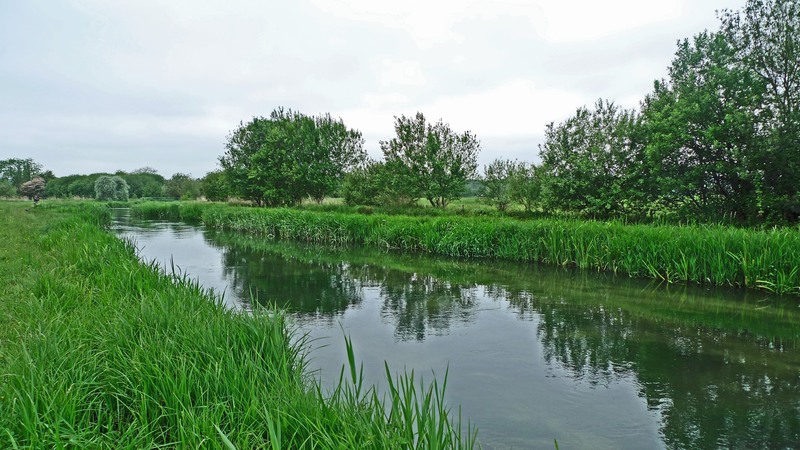 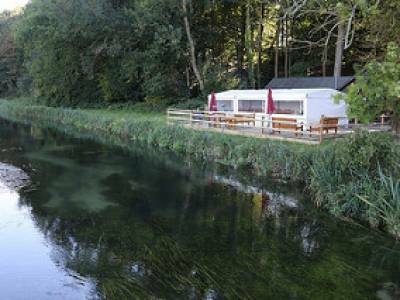 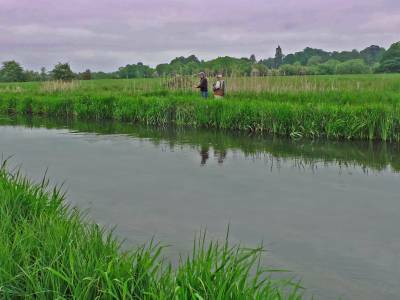 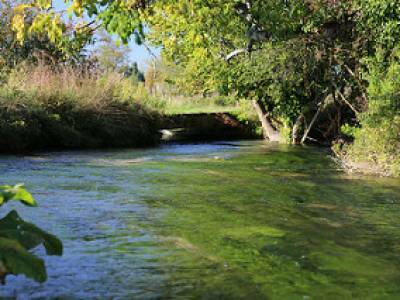 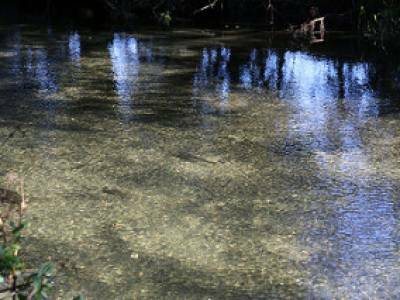 The serene River Itchen is designated with the highest wildlife conservation designations. 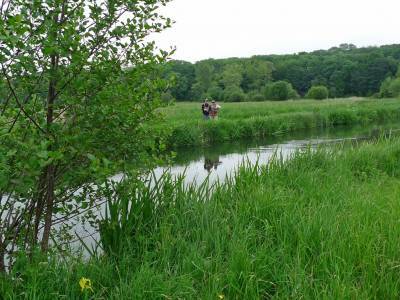 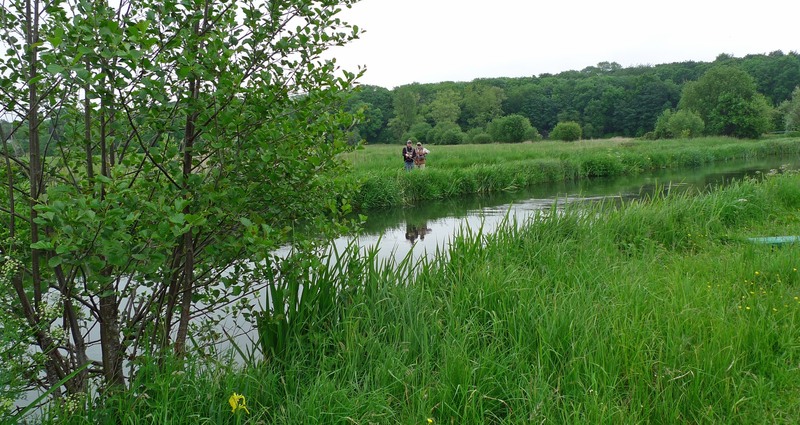 A Special Area of Conservation (SAC) and a Site of Special Scientific Interest (SSSI). 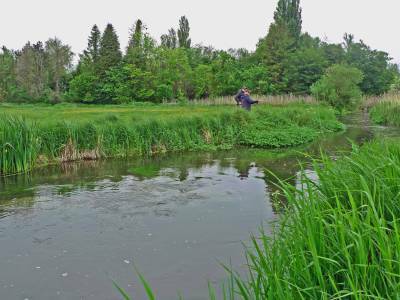 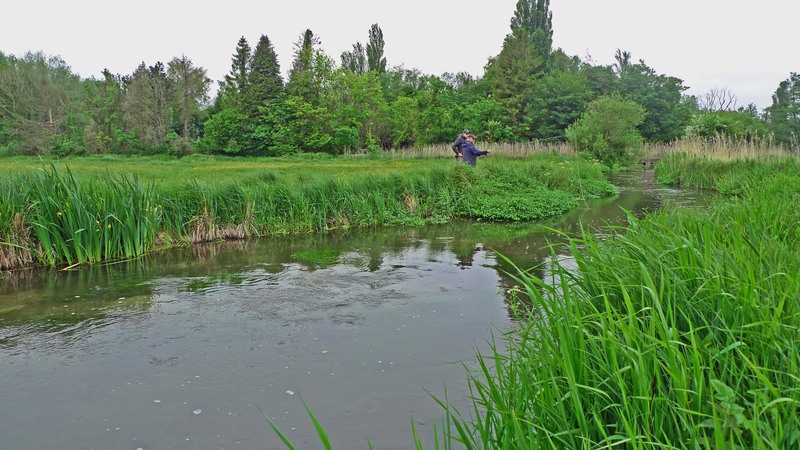 She runs for over one and a half miles as the beautiful East Lodge Estate water near Winchester, providing top quality fly fishing throughout the season. 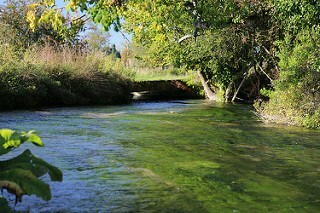 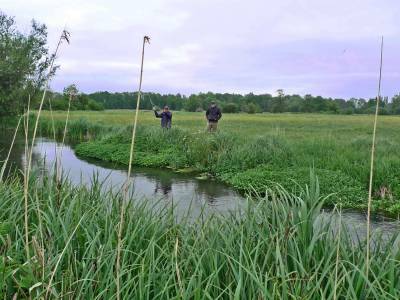 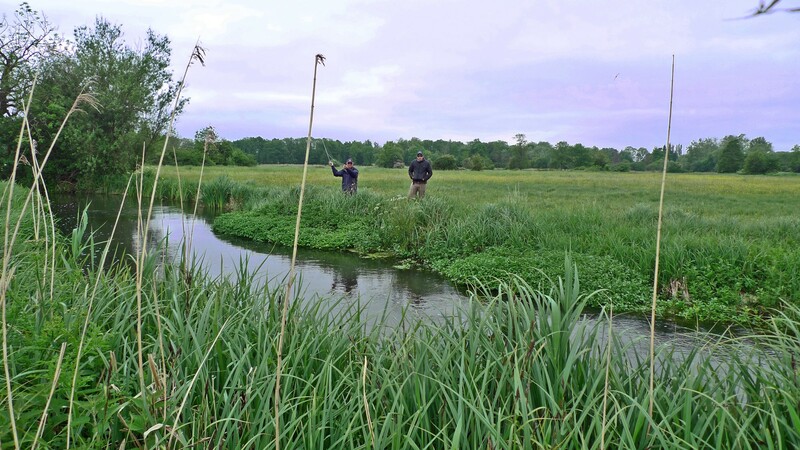 Flowing through the untouched water meadows that make up this stunning fishery. 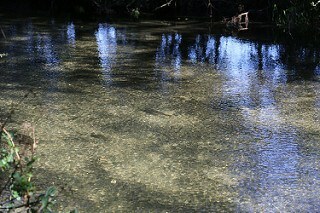 The water here is varied and suits both novice and expert. 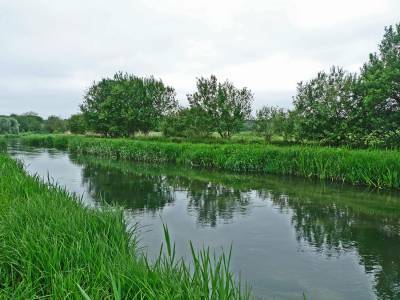 Consisting of both main river and a fast flowing side stream bisecting the water meadows called Rosemary’s Leat. 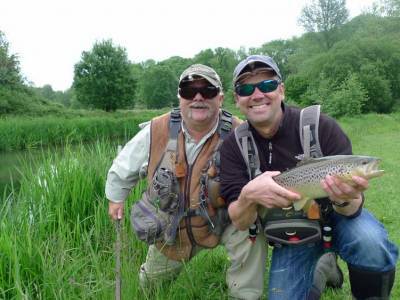 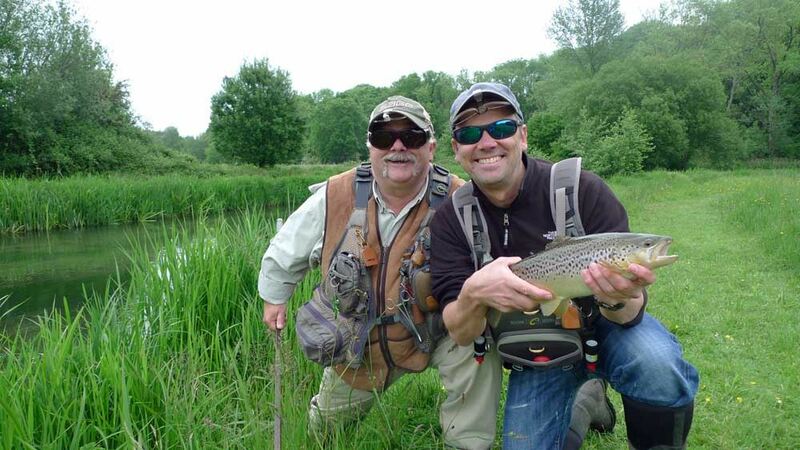 The river is stocked with brown trout only and also supports a very large population of wild trout and grayling which is testament to the habitat management of this wonderful fishery and work of full time river keeper, Rob Rees. 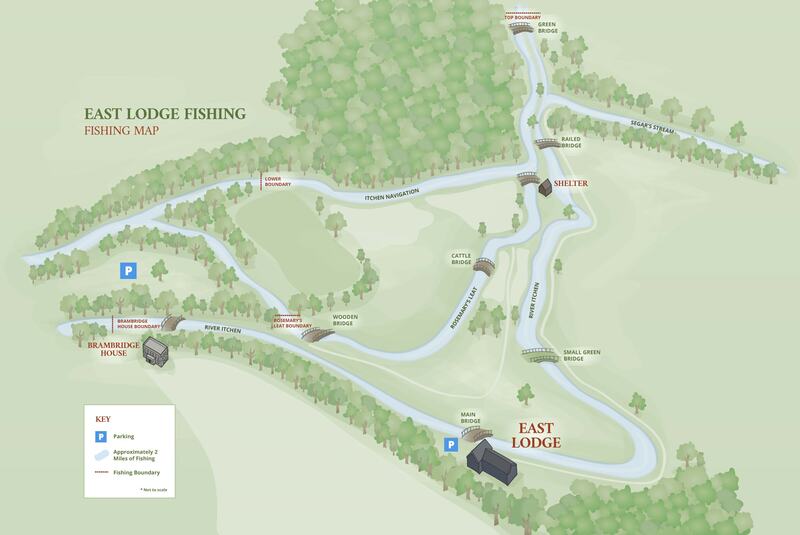 East Lodge is available for parties of up to ten rods and can also be booked for individual days later in the season. 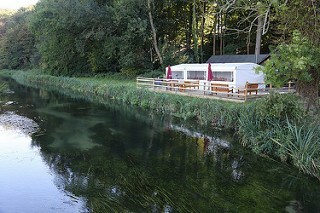 There is a very well appointed fishing lodge and rod room on the bank which is the perfect place for lunch.